Arguing with God while shaking my fist, crying "WHY?!" has never worked well for me... so why, in Isaiah, does the Lord suggest and request reasoning (arguing) together? In doing research on prayer, I came across a sermon by Charles Spurgeon: "Order and Argument in Prayer." I had read a little on argumentative prayer in A Quiet Place in a Crazy World, and my interest was piqued. But before we dive in we have to start on common ground: what is an argument? 1. to exchange views or opinions heatedly or contentiously. 2. to reason, assert, maintain; suggest, show, convince, dissuade. An argumentative prayer is not a heated quarrel, but rather calm reasoning, a suggestion. Spurgeon adds that we should pray this way "Certainly not because God is slow to give, not because we can change the divine purpose, not because God needs to be informed of any circumstance with regard to ourselves...the arguments are to be used for our own benefit, not His..."
TO DO: Make a list of God's attributes, all His character qualities you see in the Bible. Quick start: start reading in Psalm 51 and kept reading through the next few Psalms until you have a page full. Because, how can you plead His attributes if you don't know what His attributes are? TO DO: Start a page in your prayer journal about all the promises God has made. A great place to start is with the promises in the Bible such as: Romans 8:38-39, Deuteronomy 31:6, John 6:37, 1 John 1:9, 2 Corinthians 5:21, Romans 8:28, Romans 5:8, Isaiah 41:10. Make a list of these references, then as you have time, transcribe the verses into your prayer journal to have ready to pray through when presenting your prayers and requests to God. TO DO: Start a list of the names of God. 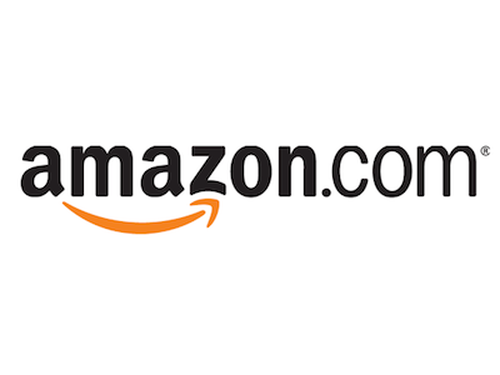 You can find a great one to start with by clicking here. Another great list to start is all the synonyms and definition of GREAT. Praying through those gives you unbelievable peace. David often recounted God's past faithfulness: "You have been my help..." Psalm 27:9, 63:7. Moses also had a wonderful prayer recounting God's faithfulness, His great name, His lovingkindness, His forgiveness and His promises in Numbers 14:11-19. TO DO: Make a list of the ways God has shown His faithfulness in your life in the past. Keep adding to it as He continues to show His faithfulness. Review the list often and use it to pray through current requests. The entire 51st Psalm is David's anguished cry of his own sinfulness and unworthiness: "My sin is ever before me...against Thee, Thee only, have I sinned... purge me... wash me..." He is claiming his own inability to do anything without God's help and how unworthy He is without God's lovingkindness and forgiveness. TO DO: Write out Psalm 51 in your prayer journal. Underline all the times David claims his own unworthiness. And keep a short list with God. When you sin, confess it to Him. Ask Him to cleanse you. Talk with Him asking Him to move despite our sinfulness. Argue the sufferings, the death, the merit, the intercession of Jesus Christ for us. Re-read that bullet point again. Argue based on the work that He did for you so that you can even present your request to God. Without His perfect sacrifice we would be cut off from God, unable to even approach Him in prayer. Jesus has given us direct access to His holy throne room AND He is standing there, right beside us praying too. Use His story to present yours. TO DO: Write out your own definition of the gospel. What does it mean to you? Repeat it to yourself daily. Memorize gospel verses. Never let the wonder and awe of what Jesus did, does, and promises to do escape you. Write out verses that state the gospel and add them to your prayers and memory. 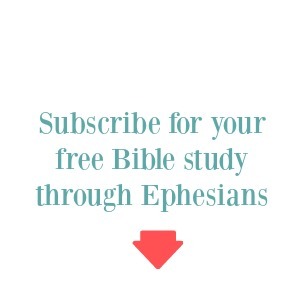 There are some great ones to start with are in Ephesians chapter 2 where Paul states the gospel at least two times. Both show the utter darkness and hopelessness of our case and then transition beautifully to God's work with "But then" and "But God." No other words in the Bible give more hope than "But God." What do you think? Is arguing okay? Leave your thoughts in the comments below. You can also read Prayer School, Session One here. 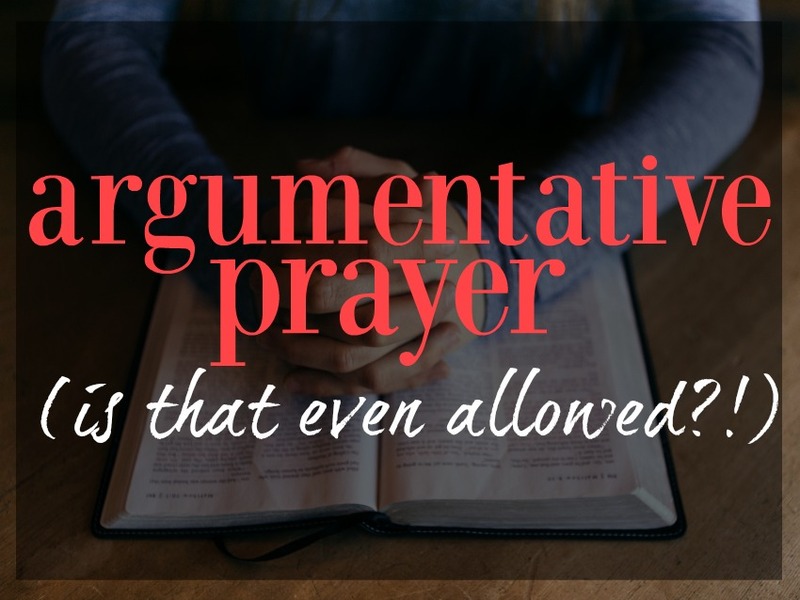 I absolutely agree that argument prayer is legit. For me this is real, honest, heart deep conversation with God the Father. I love Job's example in that he was not afraid to speak his mind and then God could get to the meat of the matter concerning Job's false humility. David is another, and John and Moses and even Mary in her snippets of conversation we see with Jesus. I believe we are suppose to speak completely transparently in prayer. He's heard it all before, we are not saying things that will shock Him. Just the opposite, enter boldly into the throne room, with a right attitude that He is the creator and King and speak your mind. He can take it. Then we must listen with the same attitude, knowing our place in the relationship. absolutely! Love your insight and so true! 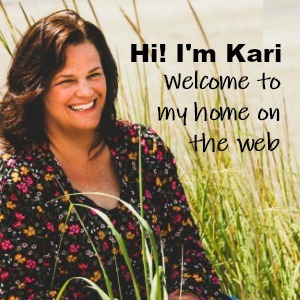 Kari, thank you for these posts. I appreciate the meat! I love the references that you are incorporating into the posts. Would you be willing to pray this prayer? God, bring me closer to You during this trip, whatever it takes..." spoke to me! I've been wrestling with something recently and this will help me focus my concerns and present them before the Lord. Thank you for sharing your studies, sources and insights! Peace and blessings to you! Yes, yes, and yes. Though I will also, at times, shake my fist at God and ask "why is this happening?!?" And he often does answer me, through bringing up scripture that I've memorized. I like your steps of to dos. I'm not great at really following through, but as I read them, they are practical and do-able. Thank you for these posts.